After a whole lot of encouragement from supportive (and interested!) 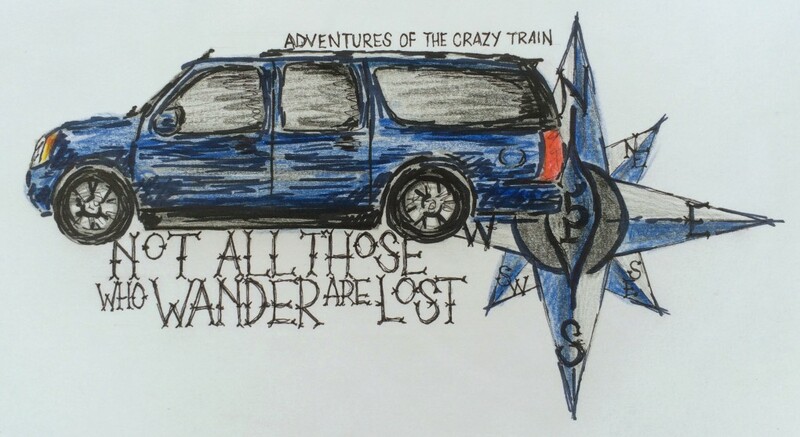 friends, I’ve finally decided to blog about the great adventures of the Crazy Train. While we’ve shared a lot about our road trips on Facebook and Instagram, this last trip was filled with so many interesting places and adventures that I wanted to write a little more (OK, a LOT more!) for those who wanted to come along with us online. Love this new blog of yours! I am hopping aboard the Crazy Train and just can’t wait to see where we will go.